Feasterville, PA, USA, January 20, 2011 -- HTMLcut, a leading PSD to HTML/CSS conversion company, has reported a steady growth of their services during 2010. In the past year at HTMLcut the number of new and repeat design-to-HTML/CSS conversion orders has increased. Essentially more projects have been fulfilled in the field of PSD to Joomla!/Drupal and PSD to WordPress slicing. These achievements are based on the continuous improvement of the production process organization and management, as well as perfection of the customer service department work. HTMLcut has been in the web design and development business since 2008. Hundreds of clients have seen the true value of its high quality PSD to HTML-CSS conversion services and assured the fast turn-around and on-time service delivery. HTMLcut's coders help customers all over the world to make cross-browser, semantic coded, search engine optimized and fast websites. Sergiy Lavryk, Chief Project Manager, points out that nowadays a personalized website design is not a bare trend but first of all a market and business demand. This leads to the increase of the popularity of design (PSD, AI, PNG) to HTML slicing services, which assist designers and web agencies to easily fill in the gaps in human resources and efficiently overcome overload periods with the help of professional coders that are used only for the required time and for a small fee. Such assistance is extremely important in today's tough economy and continuously changed business environment. 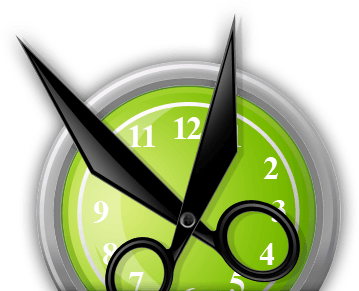 In 2010 HTMLcut has upgraded the corporate website and made it more comfortable for customers, and orders and payments to be done faster. Every measure has been taken to secure the client's intellectual property and privacy protection. 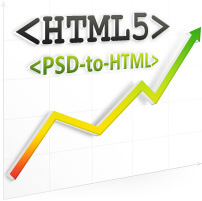 Being a reputed member of the web design and development community, HTMLcut has published a number of articles about the PSD to HTML conversion market and its outlook. The new 2011 year promises well too. "The approach of HTML5 and CSS3 is increasingly influencing the web design and development industry in whole and PSD to HTML conversion specifically," states Sergiy Lavryk. "The PSD to HTML market sustains constant transformations that lead to further enhancement and expansion of the services line. In 2011 HTMLcut is planning a whole set of new improvements in their service packages including PSD to WordPress, PSD to Joomla, PSD to Magento and others for better customers' satisfaction." 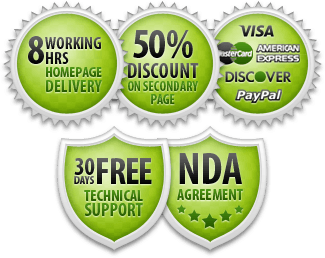 HTMLcut is a leading provider of professional PSD to HTML coding services. HTMLcut offers a full range of PSD to HTML slicing and converts .PSD, .AI, .PNG designs into HTML/CSS markups, WordPress themes, and templates for open source content management engines (Joomla!, Drupal, etc.) and shopping carts. 2. HTML5 - The end of PSD to HTML services or just the beginning of PSD to HTML5?